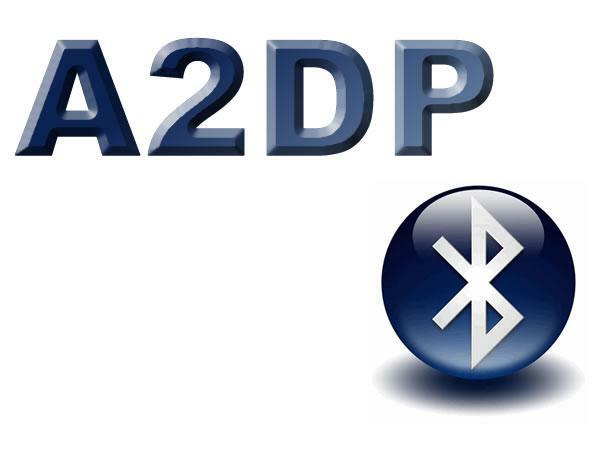 In the study of TVs or other devices found in the description of audio profile A2DP support. Profile A2DP (Advanced Audio Distribution Profile). Designed to standardize the transmission channel stereo bluetooth (bluetooth). For transmission over bluetooth one device acts as a transmitter and the other as a receiver. In TVs like Panasonic, you can connect headphones via bluetooth. Channel bluetooth does not allow to pass the streaming video. Therefore, bluetooth transmitted audio compressed by different codecs such as MP3 or ACC. When you link the transmitter and receiver determine the codec that will be used for audio signal compression, and compression settings bitrate, sample rate, and so on. After the connection is betrayed audio from one device to another.